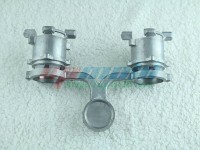 What is the die casting testing price? 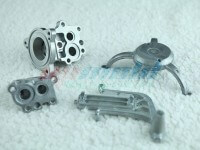 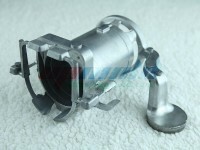 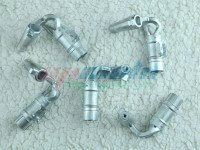 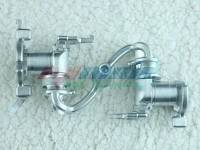 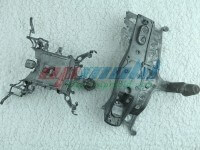 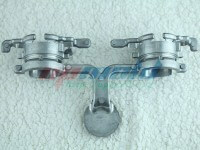 How much is it for the die casting trial in China? 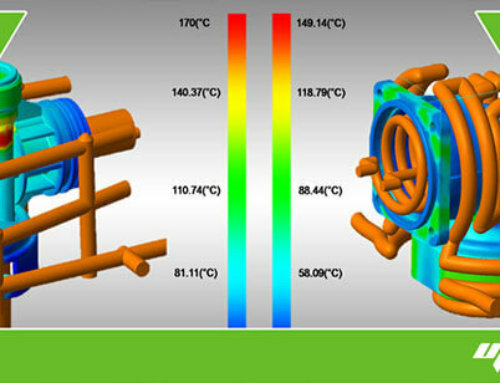 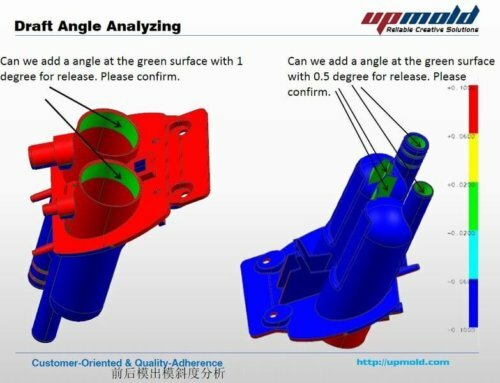 Do you have the die casting mold trial cost reference? 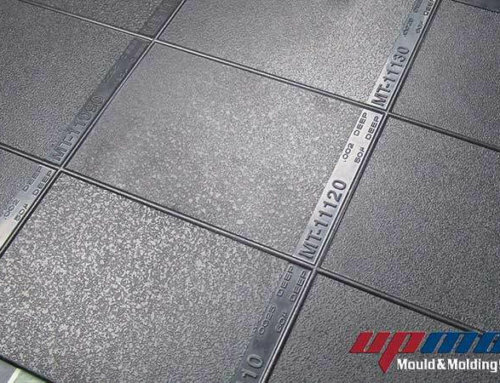 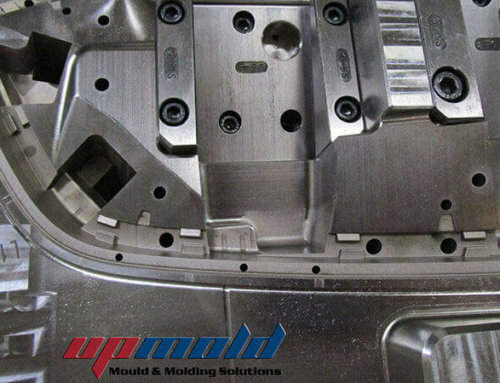 How do you estimate the die casting mold trail cost at Upmold? 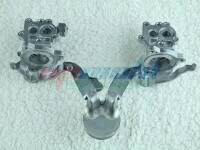 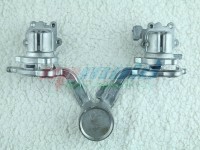 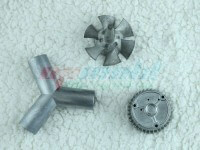 What cost is the ordinary die casting die trial cost in China? 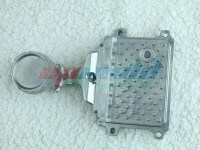 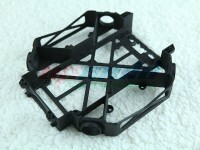 Where can we get the die casting mold trial price reference? 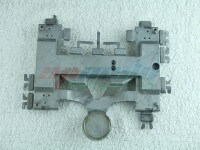 Why your die casting mold testing cost is lower than other companies in China? 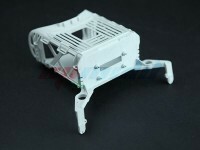 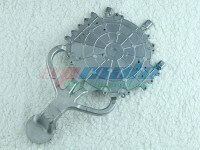 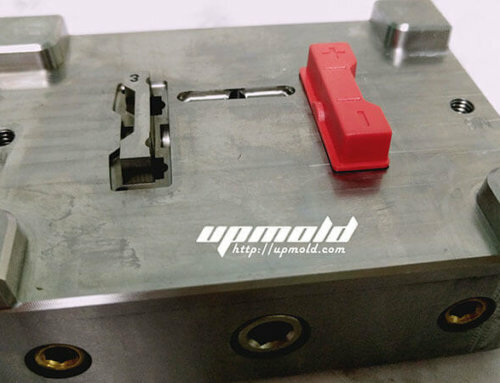 Upmold offers die casting mold testing service for our customer, but that is a payment service. 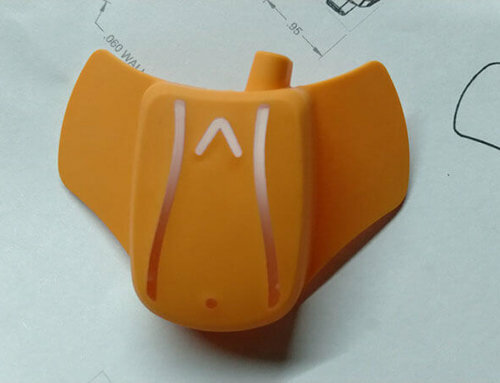 Upmold will estimate a cost for this service according to the Die Casting Mold Trial Cost Reference List and customer’s demand, this cost is a reasonable cost. 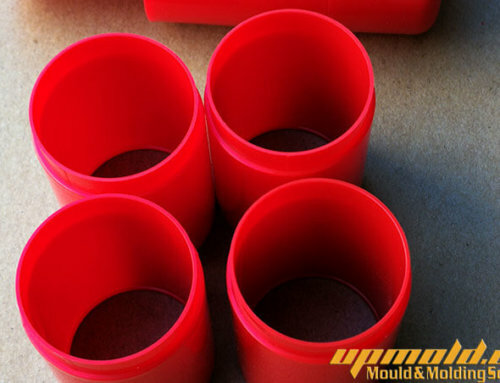 Upmold sharing this list for your reference, and let you know what cost is the best price for your needs in China; also, you can evaluate your inquiry that is a reasonable price or best cost you got from China. 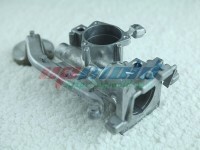 If you have die casting mold trial, testing, and maintenance’s demands, please contact us. 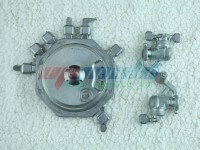 Normally, the duration is 20 shots cycle time. 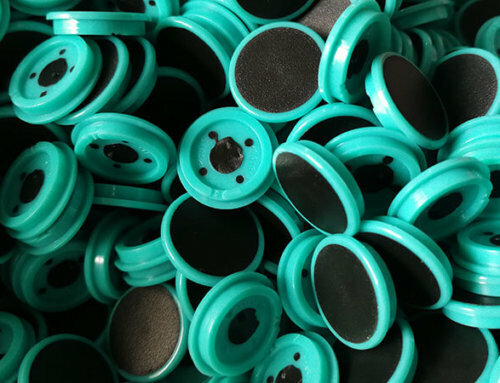 If you require more than 20 shots, the price will be higher, and the extra cost will be figured based on the machine model, mold size and mold running quality, this extra cost is negotiable. 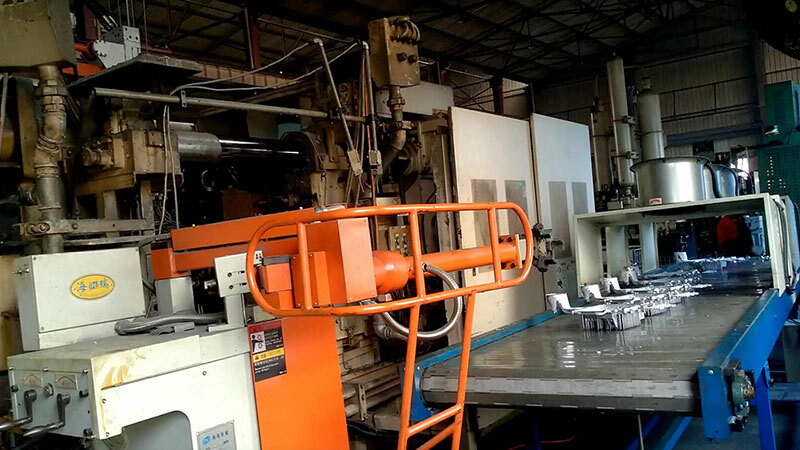 If the die casting mold not running well on the machine, and the mold must be maintained on the machine, that will be paid a cost for the handing time, but that is a low price. 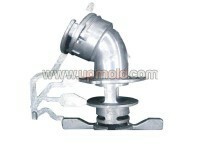 These costs are not including transport fee for mold, engineering supporting, runner cutting and inspecting cost. 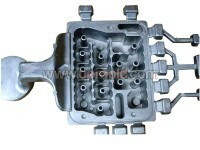 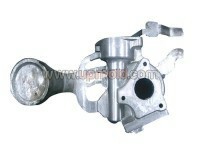 If the die casting mold running with the hydraulic cylinder, that will have an extra cost USD25 per cylinder. 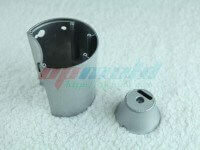 All the samples you want taking that you will pay a fee for the metal cost.